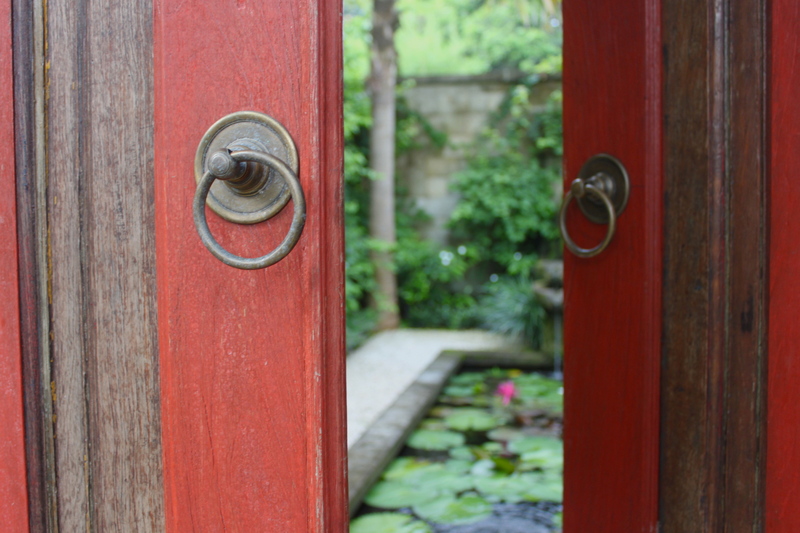 Red Door Bali: Breaking the Mould. 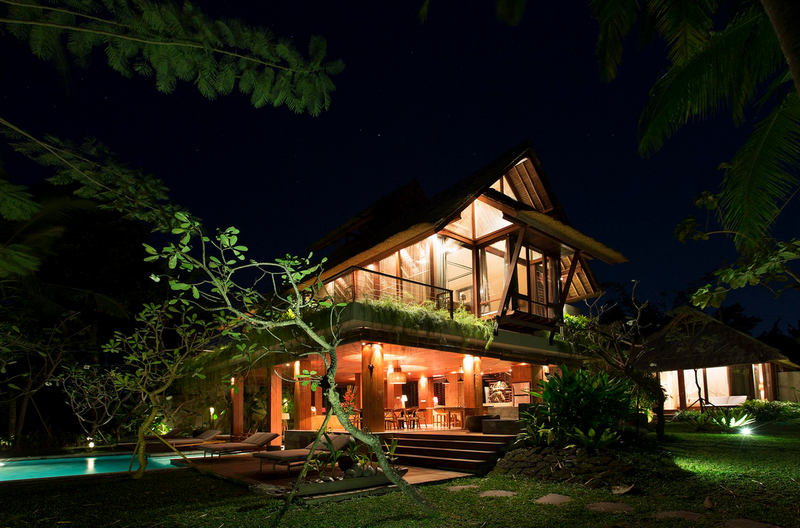 There are a few things that are regrettably synonymous with “Eco-Accommodation”. The inescapable feeling of filth is one. Inadequate lighting and unpredictable electricity are others. And a constant yearning for a touch of air-conditioning and a shower that is not akin to a broken hose could neatly square off the list. Meanwhile, there is a collection of camouflaged, somewhat unfathomable eco-escapes that are breaking the mould. 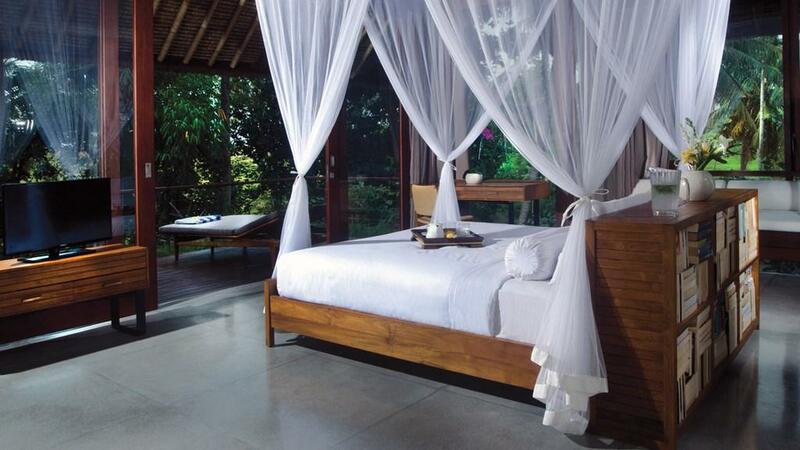 Red Door, a luxurious private villa set in the beautiful Balinese village of Canggu, is most certainly one of them. Here, on a perfectly manicured property that overlooks a running river and an endless sprawl of rice paddies, the blend of five star luxury and sustainability is seamless. Beside the villa, an organic vegetable garden sprouts seasonal delights that are whipped together on request by Made, the Red Door chef. 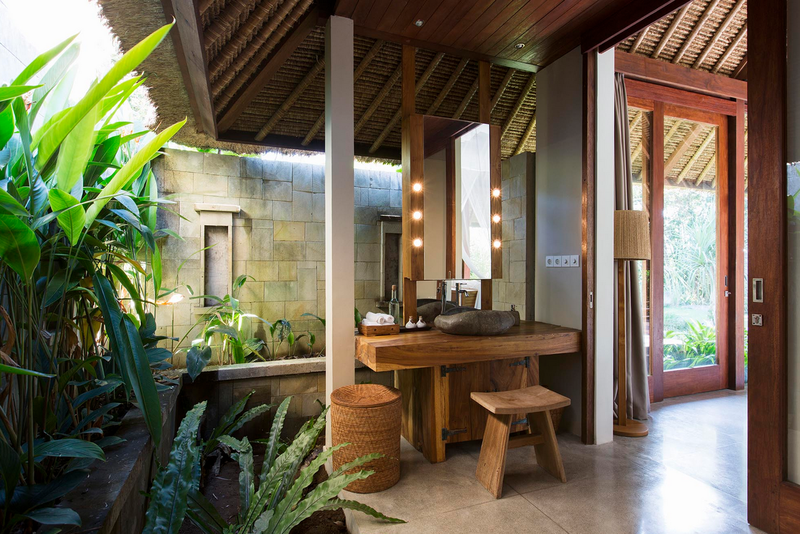 In the upstairs open-air bathroom, environmentally friendly shampoo and conditioner are dispensed from earthly, hollowed black stones that abide the villa’s No Plastic policy. 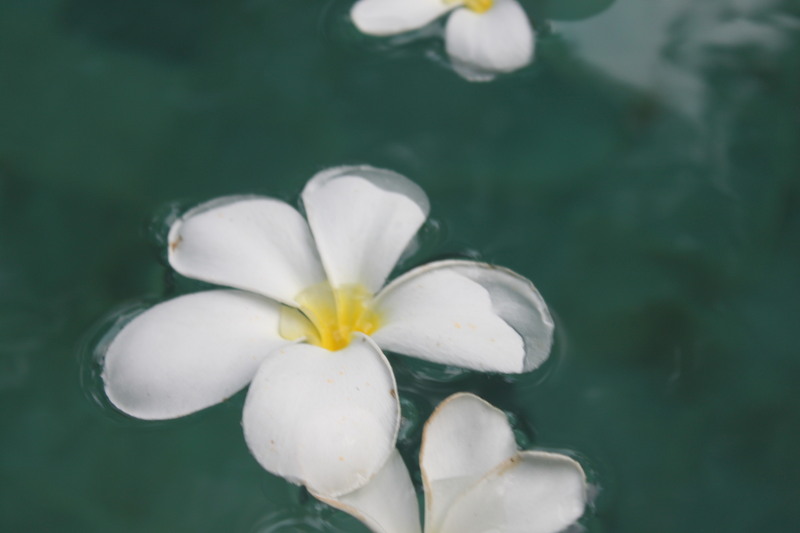 Whilst downstairs, air-conditioning is replaced by a well thought out open plan design that sees a breeze manoeuvring its way through the home even when the rest of the Canggu appears stagnant. Despite lacking the appropriate five star resort wear and carrying unbefitting luggage by way of a well-worn backpack, my arrival at Red Door is greeted with genuine enthusiasm by a fleet of staff. Before they can blink, my bikinis are on and I’m poolside – childishly admiring the love heart shaped ice-cubes in my grapefruit juice and ashamedly wondering how I can best convey the level of happiness I’m feeling on Instagram. One of the property managers, Wayan, attentively checks in with me to see that everything is up to my standard; seemingly making no judgments about what my “standards” might be. It’s clear that no one is reserving any effort in ensuring my stay is completely sublime, but nevertheless I poke my head around the four master bedrooms to make certain I’ve been dished up the best. Just this once I’m going to pretend I’m not accustomed to sleeping on a couch. Perhaps most impressively, Red Door is fostering this dreamy holiday alternative on an island that struggles to prioritise sustainability – despite the radical urbanisation that is figuratively begging for it. Beyond the oasis that is Red Door, disposing of rubbish in Bali will often involve a gutter and a matchstick. 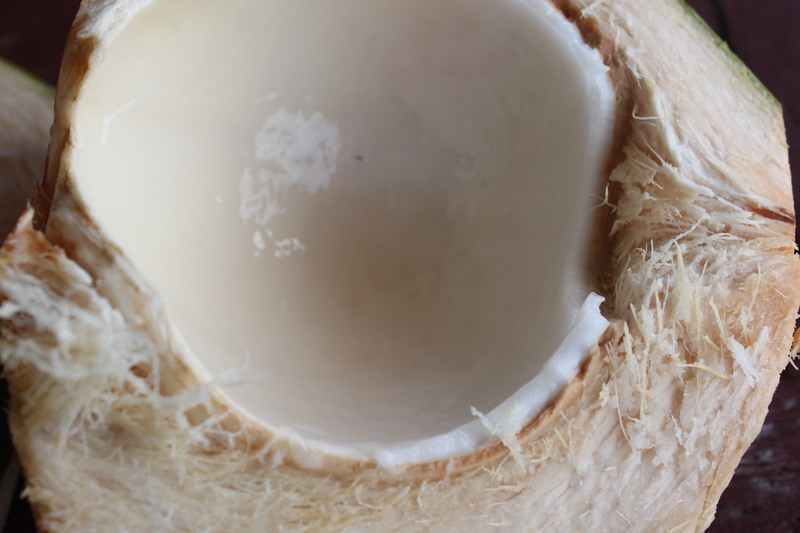 It’s an impressive few that boast any of Red Door’s commendable traits (an official Bali Recycling logo, a certified Carbon Neutral stamp, ties to rainforest rehabilitation and a composting system), far less all of them. Every tiny detail at Red Door is a strange mix of understated and opulent; ultimately attracting the type of traveller more likely to pick up Vogue Living than Living Vegan. Even still, the one wall library by the pool is jammed with titles about sustainable architecture and eco-friendly living. Some might say that Red Door is successfully exposing a new class of traveller to something wonderful – the theory that even when doing the five star holiday thing, there are no perils in preservation. 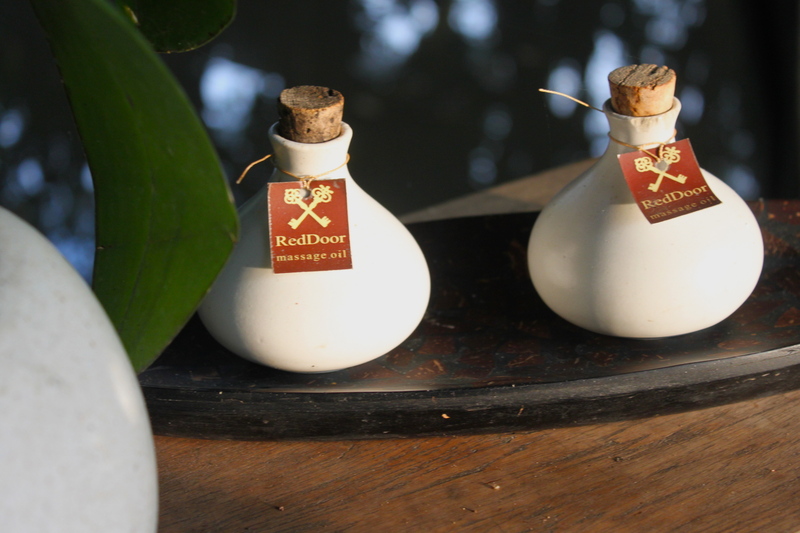 Find out more at reddoorbali.com. Image 4 & 8 found here, image 7 found here.